The DIAMANTES is a Latin music band based on Okinawa. It was established in 1991 under the lead of Alberto Shiroma who’s a 3rd generation Japanese (Okinawan) from Peru. The DIAMANTES plays often at large festivals, like Orion Beer Festival or Naha Festival. 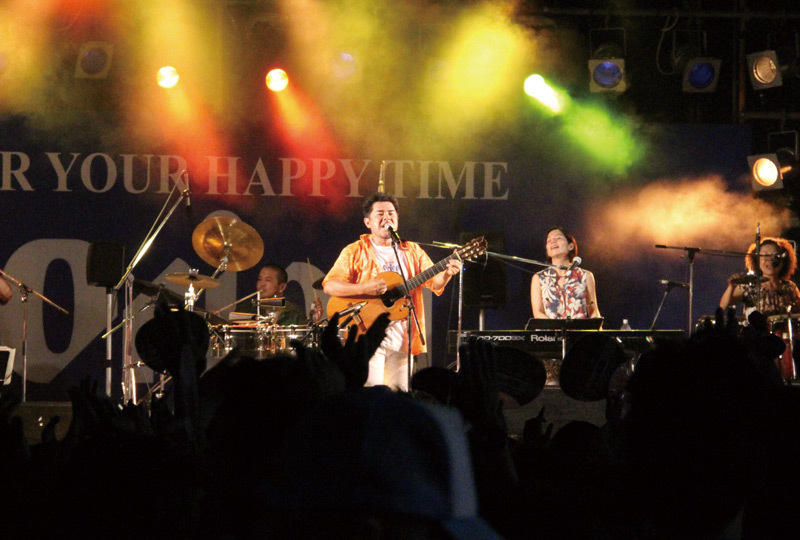 The band is also very popular among Okinawa’s foreign residents. Latin music and salsa dancing are currently experiencing a boom here. The band has published several CDs that are available at local music stores.